"Woman Christ" (2014) by Joel-Peter Witkin. Courtesy of A Gallery for Fine Photography. 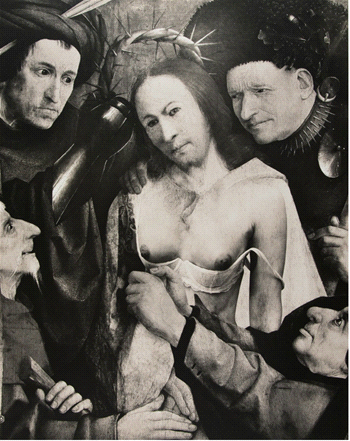 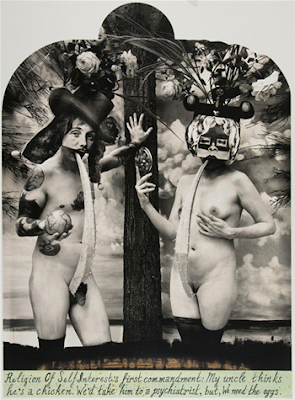 "Religion of Self Interest" (2013) by Joel-Peter Witkin Courtesy of A Gallery for Fine Photography.